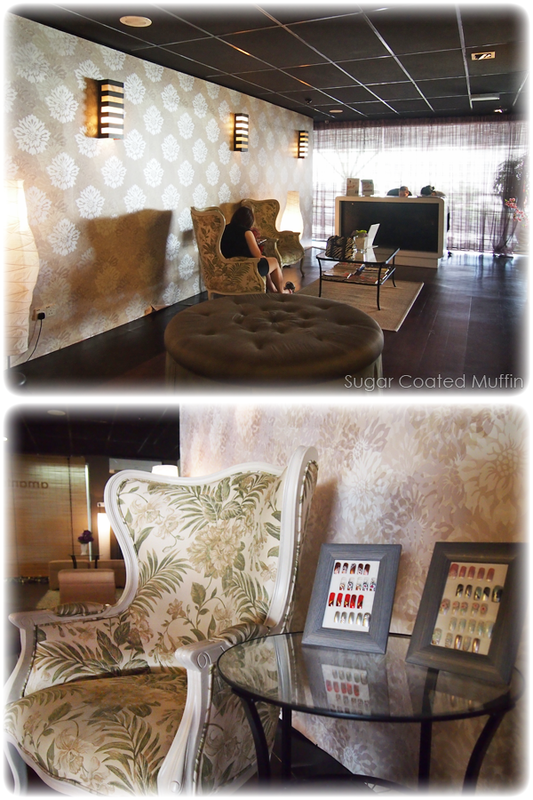 After going through a list of places for manicure, I settled for Amante Nail Spa & Body Care. 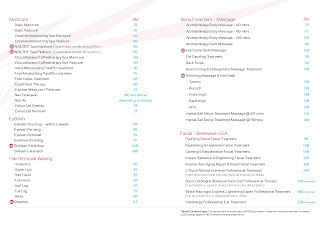 The lovely people at Amante invited me to try their popular Nailtek Spa Manicure/Pedicure which I went for with Nicole, since she deserved some pampering for her birthday. I know safety has become a big concern among ladies so I feel a need to say this. 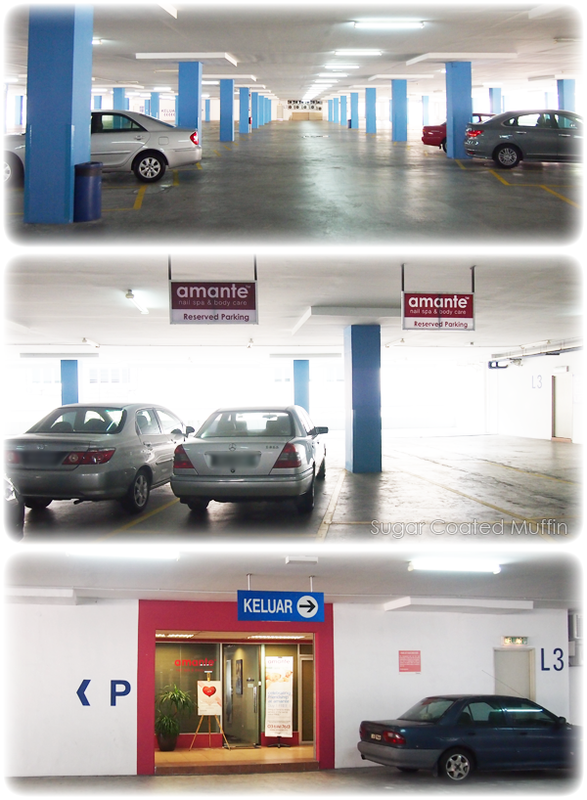 Amante can be accessed through the carpark (level 3). On weekends, the carpark is pretty empty but it's really bright and you can see the whole area with one glance. They have reserved parking for customers too. 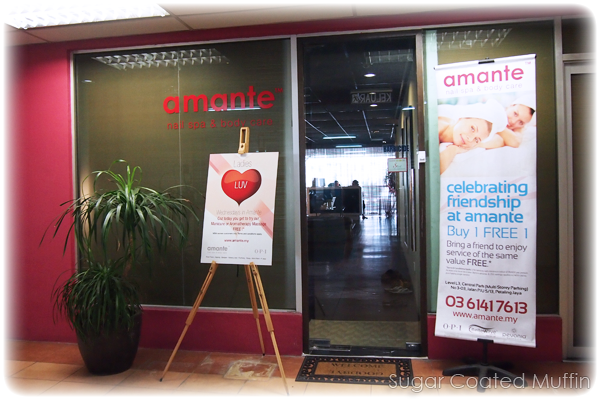 Amante can be seen directly at the entrance (few metres away from reserved parking) so you don't have to walk far to be in the safety of the shop. What is this? 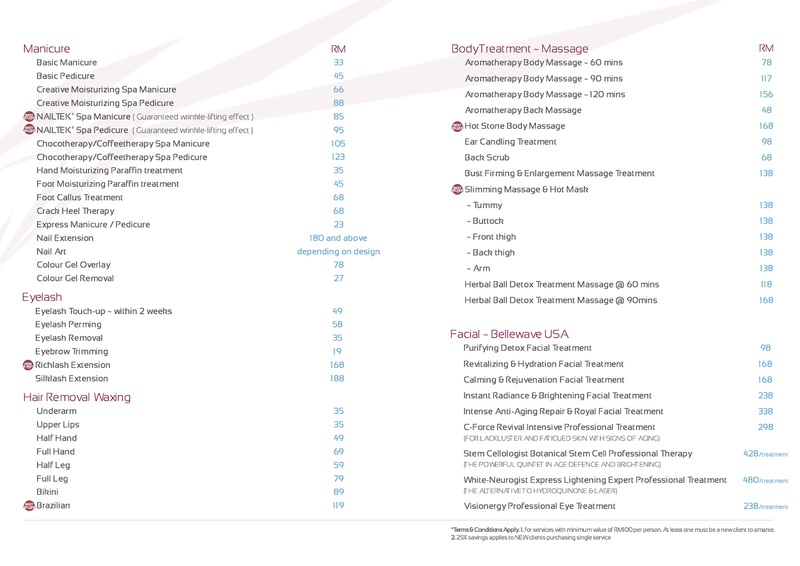 Bring a friend (who has never been to Amante) and you'll enjoy a free service! For example, if she buys a massage session, yours is FREE! If you share the discount, it's practically 50% off. The inside is surprisingly spacious and nicely decorated. You immediately feel relaxed with all the comfortable sofas and hot ginger tea. Took me quite a while to pick my colour cos there were so many! We were then lead into the warmly lit room with serene music playing softly. 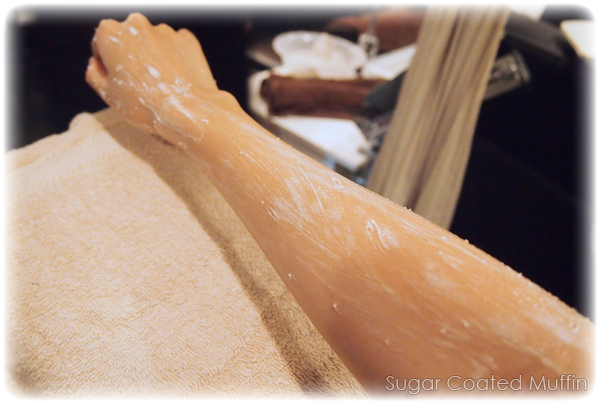 My Nailtek Spa Manicure started off with a nice aromatic salt scrub to remove all the dead skin. Then a lotion was applied and my arm was wrapped in cling wrap. She then proceeded to chuck 2 big warming mittens over my arms for 15 minutes to help the lotion absorb better. Honestly, it felt quite good, like sauna for my arms haha! Even better when it was removed and it felt like my arms got a breath of fresh air. Amante has guts to guarantee wrinkle-lifting effect with the Nailtek Spa Manicure/Pedicure! 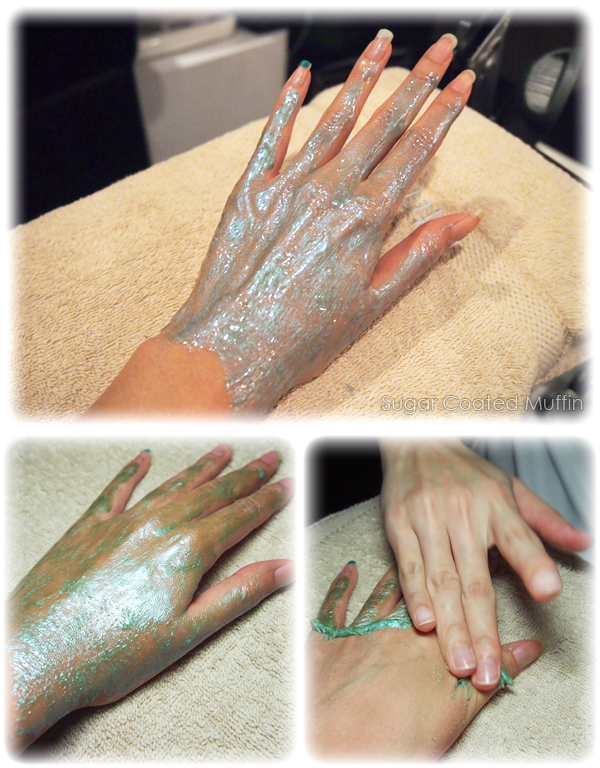 The magic happens with this shiny blue-green Nailtek Anti-Wrinkle Lotion which I've seen some call the Mermaid Mask. After it's dry, the staff will peel it off. I thought the cuticle pushing was going to be painful but it was not! She sprayed softener and anti-bacterial to ensure no infections occur. 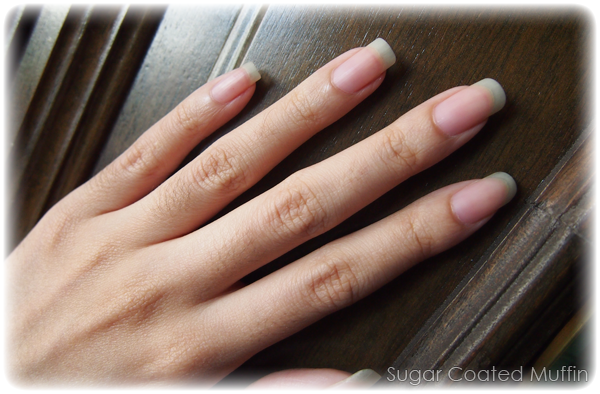 My nails were carefully shaped and filed down. Lastly, she painted my nails with a lovely OPI mint green colour and finished with cuticle oil. Love the colour! It's like mint ice cream. The shape is good too. Honestly, I almost fell asleep during our session as it was so relaxing. Nicole enjoying her Nailtek Spa Pedicure. After soaking Nicole's feet, she removed the dead skin and callus. They literally flew out in pieces like snow! Recommend this for people with super dried feet or callus! Same scrub, lotion & warmer. So funny that the warmers are like shoes. Nicole chose a lovely blue colour for her toes. 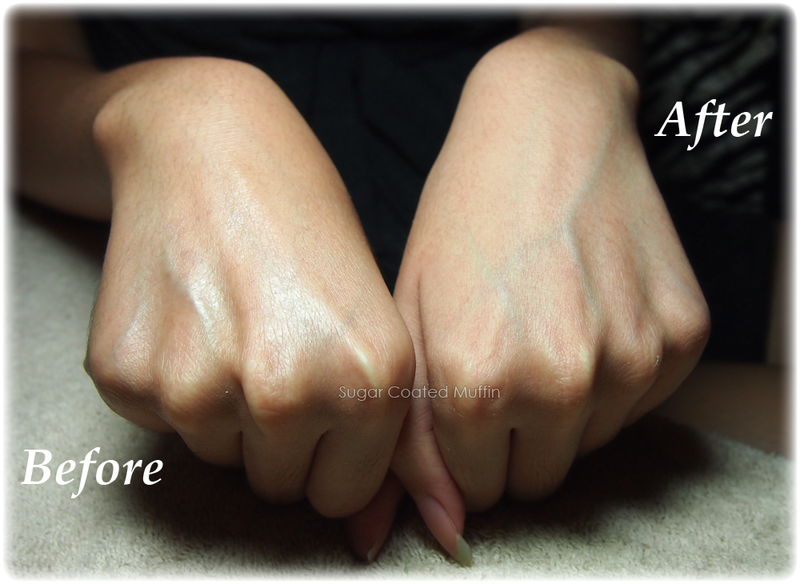 They looked so much softer, smoother and livelier after the session! A pinkish hue that was previously covered by dead skin showed as well. Enjoyed our session not only chatting with Nicole but with the staff as well! They were both Chinese and really friendly so I felt comfortable. Absolutely love that they were not pushy for sales too. 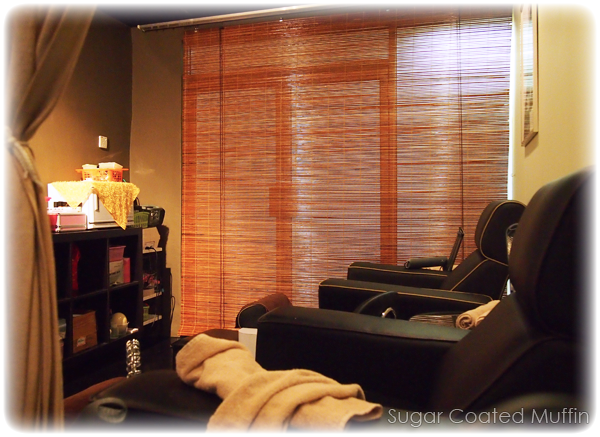 Nail Spa Scarsdale is a good nail salon around. Actually not that great but they make it look awesome! Yeah, not one of those 'dodgy places' who only know how to hard sell. Get their Buy 1 Free 1 promo! Technically, if you pay for yours, your mom gets a free treatment haha!